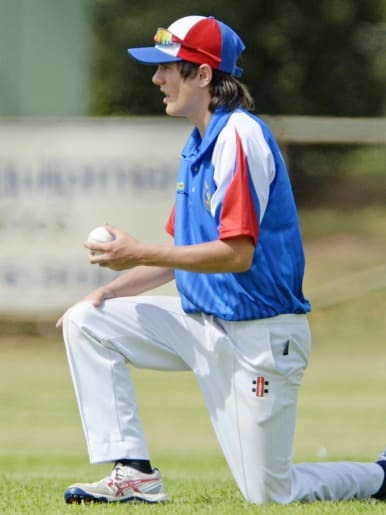 Aaron Miller throws himself around in the field for Tatura. 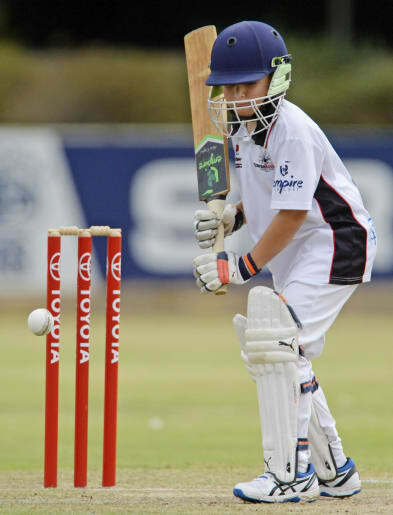 Shepparton United's Reily Menhenett steers the ball into the leg side. 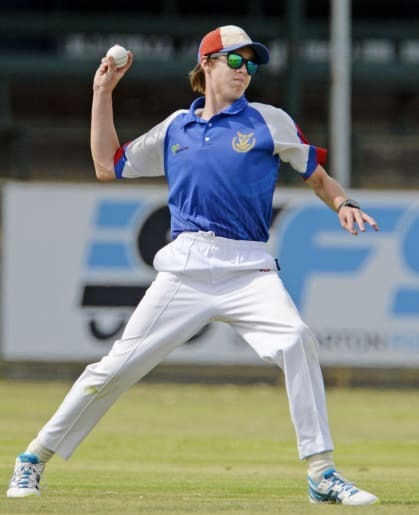 Shepparton United's Sam Adams defends. 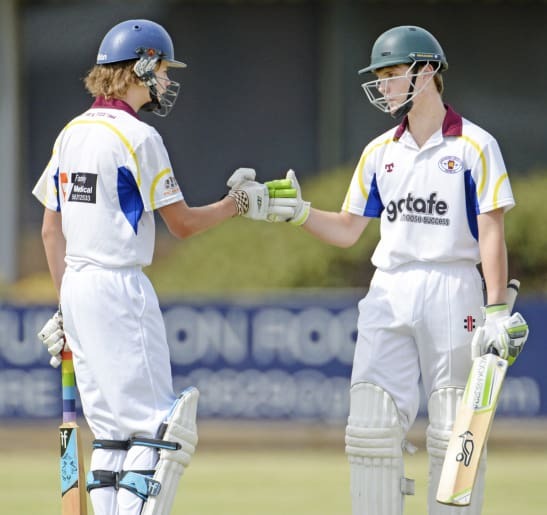 Sam Adams and Reily Menhenett. 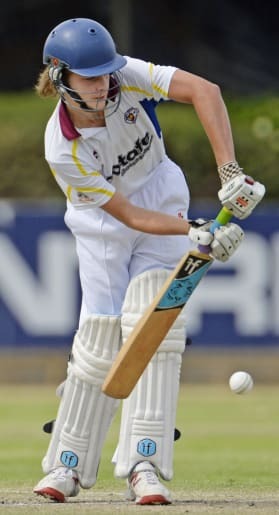 Tatura's Harry Trevaskis whips the ball back in to the 'keeper. 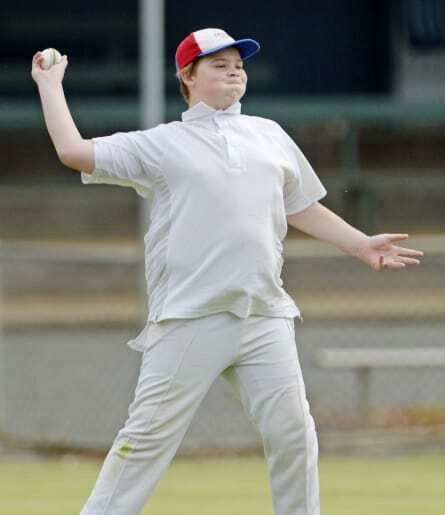 Cameron O'Connell gets ready to let rip for Tatura. 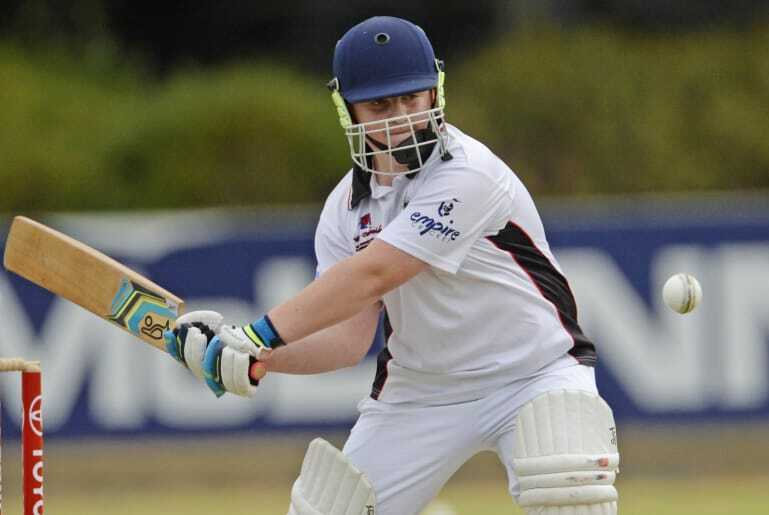 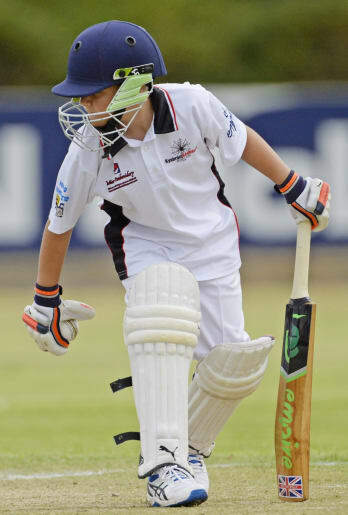 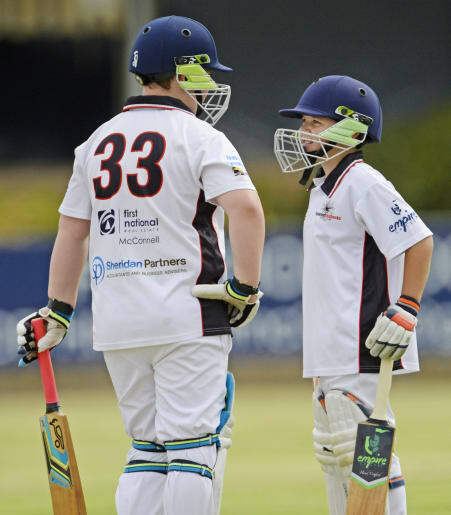 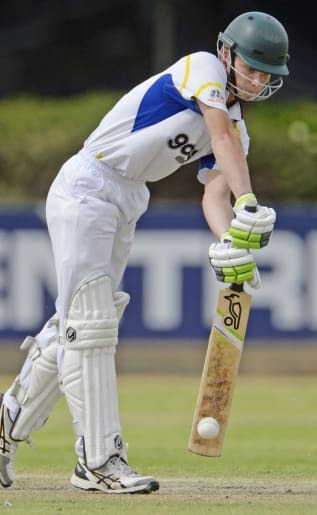 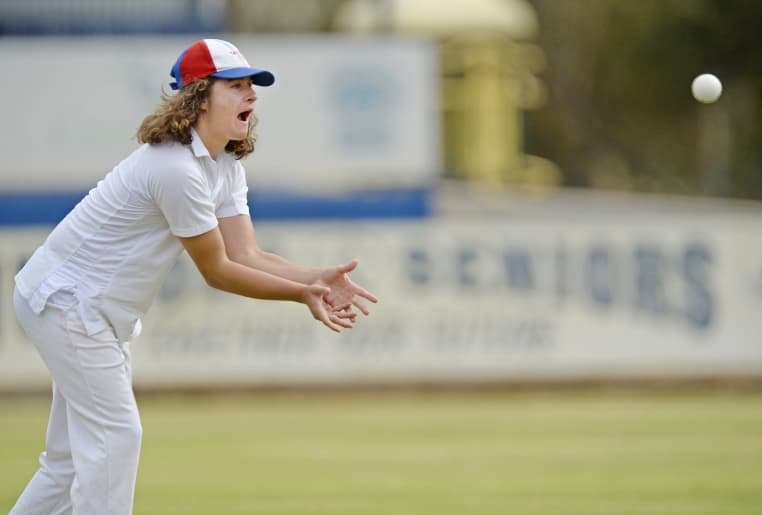 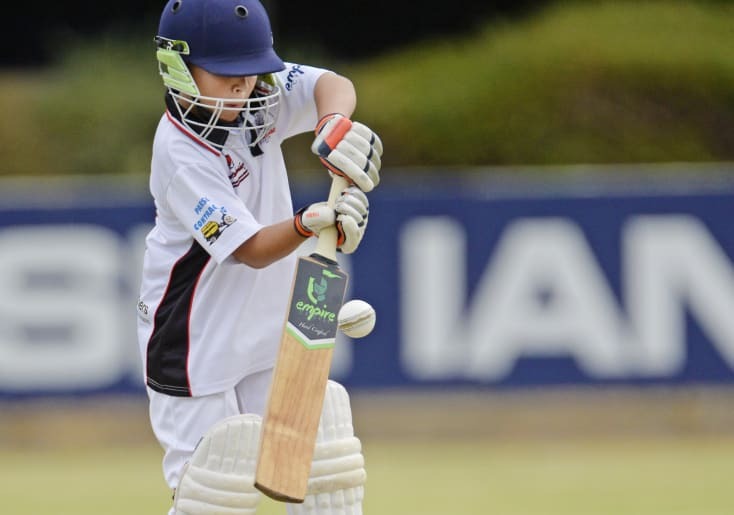 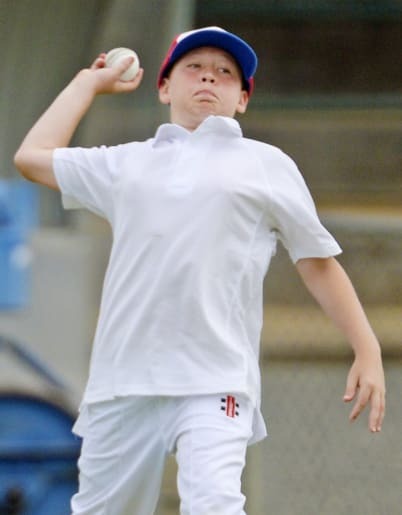 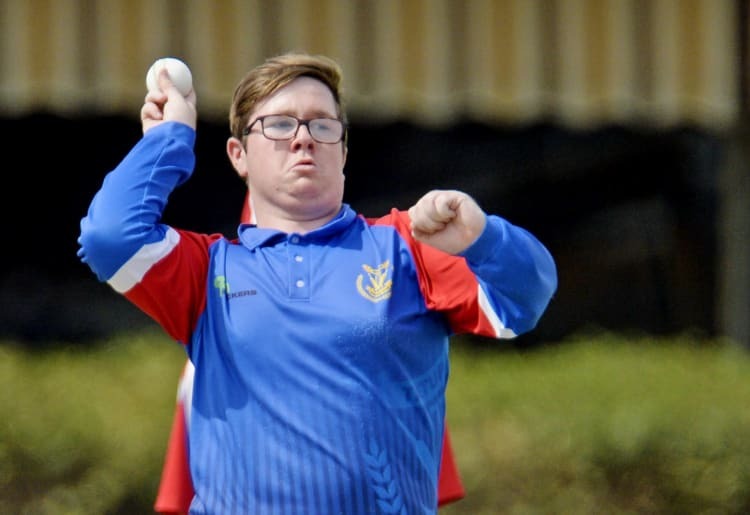 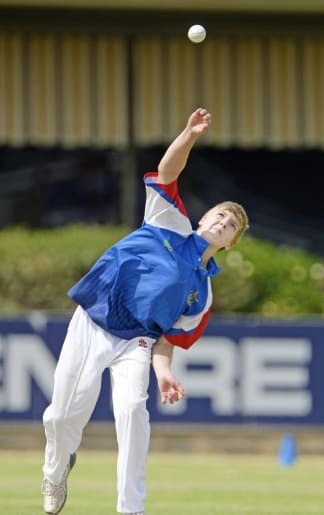 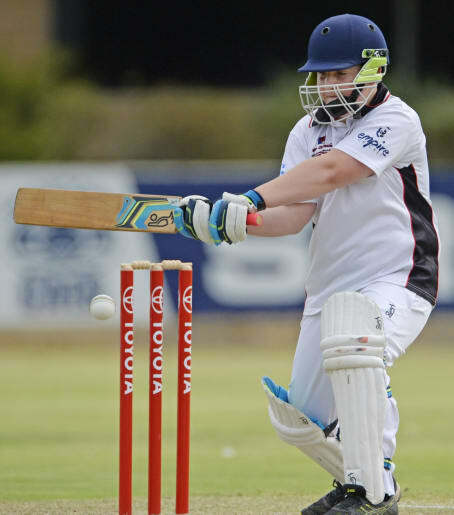 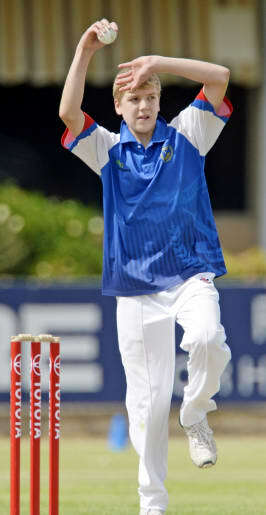 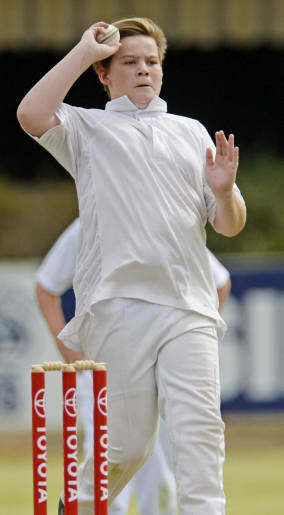 Cooper Daniels roars in to bowl for Tatura. 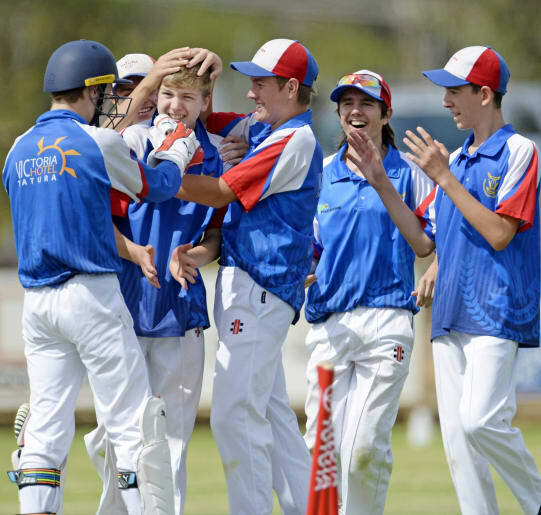 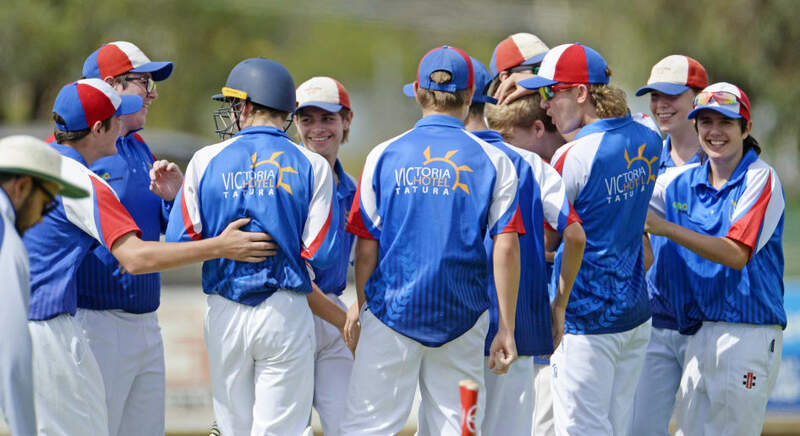 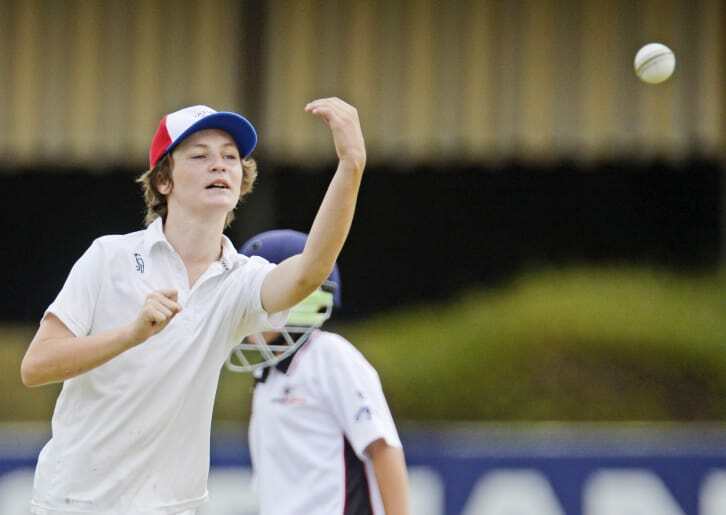 Tatura's under-16 B-grade side celebrates a Cameron O'Connell wicket on Monday. 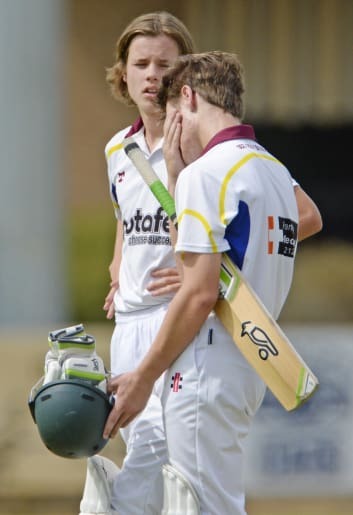 Ryan Priest and Darcy Parsons (Kyabram).